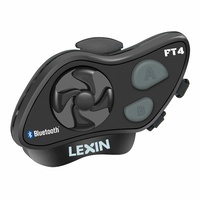 Lexin have been making high-quality bluetooth audio devices since 2010, and are becoming the go-to brand for avid motorycle riders who desire high quality, and reliable units at a user-friendly cost. 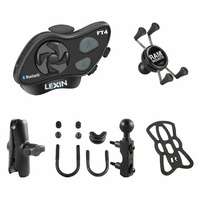 While the motorcycle riding community has several options for brands in the helmet communications and audio segment, Lexin is working to offer more affordable yet impressive gear to riders and the customer service they deserve. 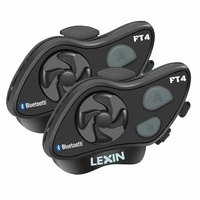 We back all of our products with an excellent hassle-free warranty, and always address any customer needs or questions quickly and accurately.